Happy Friday to you all! We have a lot going on this weekend. I have been planning this weekend since January and it has finally come to be. I can't wait to enjoy it! ONE. I wanted to wish my husband a very Happy 40th Birthday. I still can't believe that I am married to a 40 year old and turning 35 this year. Time seriously flies. We have known each other for 11 1/2 years, been together for 8 1/2 years and married for 4 1/2 years. Last year, I wrote 39 things about Rory. Go check it out to learn more about him. Plus it gives some hints into his party. I am throwing Rory a 40th birthday party tomorrow. It was supposed to be a semi surprise in that he knew he was having a party, but nothing else. I only told him about the party because he has NEVER wanted to have a birthday party. He said he hasn't had one since he was about 12 years old. So it was way over due. But one of his cousins spoiled where it was at and some of the people who were coming. Boo. But I still have a few tricks up my sleeve and I can't wait to share his party with you next week. 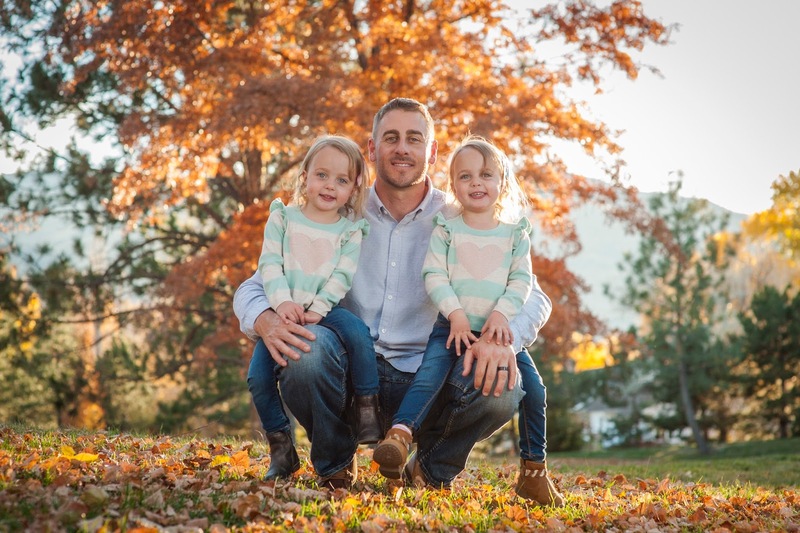 These girls have their daddy wrapped around their fingers. 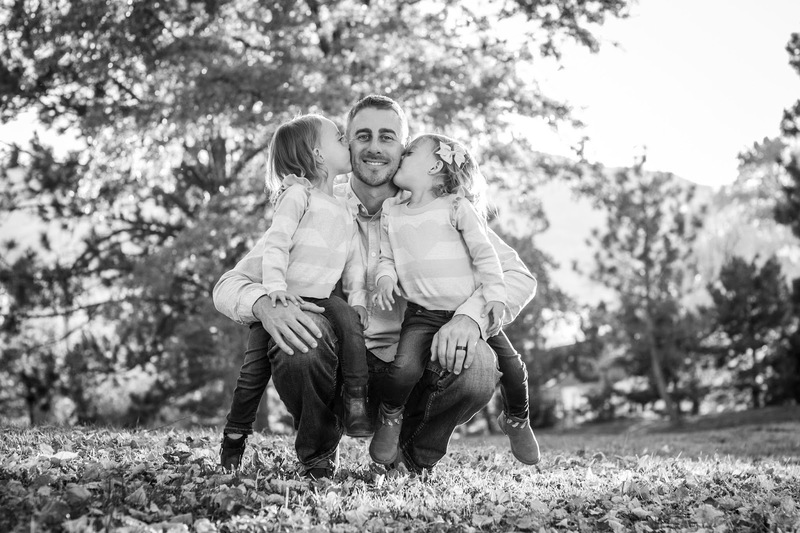 They may be sassy, stubborn and throw their tantrums, but the love they have for their daddy is like nothing I have ever seen. TWO. I finally did my taxes this week. I have been putting them off because I can't stand doing them. Not only do I hate doing them, but we usually pay every year. We haven't had a refund since the first year we got married. Not even when we had the girls. Even though we pay for daycare, have kids and donate so much stuff (hello growing toddlers), we still pay. Last year, I filed my taxes 3 days before Tax Day. This year, I knew I couldn't wait because we will be in Mexico when they are due. So I did them this week and prepped myself to pay. But guess what, we are actually getting a refund. It isn't huge like many that I see (I analyze my applicants taxes), but it is a refund instead of money due. I will take it. This comes at a great time considering we just got the last two bills from Sutton's ER visit back in January. Ouch. We seriously need better insurance where I work. THREE. So yesterday we had sooooo much rain. When it rains, I put the girls in their snow boots because they still go outside and have play time at daycare. Sutton DID NOT want to wear her snow boots because it wasn't snowing. Then to make matters worse, I wore my Hunter boots to work (casual day in support of the Wolf Pack) and Sutton wanted boots like mine. I have been searching for rain boots for the girls for awhile now. Always looking for deals because while it does rain here, it doesn't rain much. Except for yesterday when we had 24 hours of non-stop down pour. Anyways, I remembered that Hunter was collaborating with Target and in two weeks their new line comes out. I soo soo hope to pick up the girls a pair each because the $50 ish price tag that Hunter charges is too much when my kids grow out of shoes so quickly. 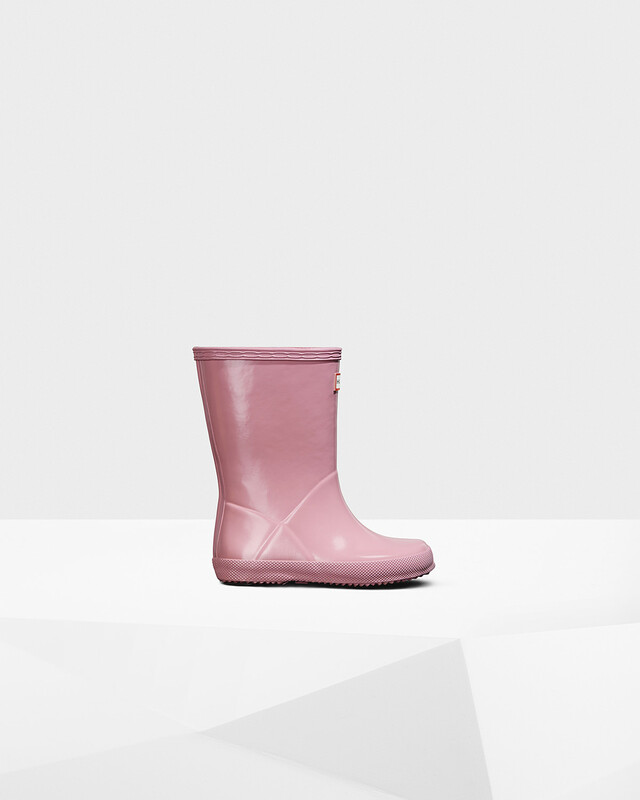 But in the meantime, if you know of cheaper rain boots for kids, please send them my way. FOUR. Yesterday, Emily mentioned this amazing website called Unroll.me This website allows you to unsubscribe from any and all subscription emails that you currently receive. I used it for both of my email accounts and I love the results. You have to tweet out something about the company to unsubscribe from more than 5 subscriptions, but I had no problem doing that. I embarrassingly had 192 email subscriptions on one account alone. I have about 20 on there now. So easy, simple and worth it. This wasn't paid or anything. I just wanted to share it with you like Emily did with me because if you are like me and have a shopping problem, you are probably on everyone's email list. I'll have to check out unroll.me- there's no telling how many subscriptions I have! Happy birthday to your hubby as well! It is crazy to see when it adds them all up. I was a little embarrassed. Thank you! I will let him know! Bummer about the surprise aspect for Rory but I'm sure it'll be a great time! Can't wait to hear about it, enjoy! I hope it is. That is my main goal...for him to have the best time. I can't wait to share it next week. Have a great weekend Amanda. Happy birthday Rory!! Patrick turns 40 in February and I’m already thinking about what I want to do! So glad you did unroll.me it’s great. And so nice to wake up without an inbox full of junk! Happy Friday! Happy 40th Rory, I know your party for him is going to ROCK! Thank you Andrea! I hope he has the best time. Oh my gosh I don't even want to know how many subscriptions I have! Happy Birthday to Rory! I can't wait to hear about the party, I know it will be awesome!! I signed up for unroll me awhile back. I'm not sure it worked though! lol. Happy Birthday to Rory! I use UnRoll.Me and it helps a lot! I feel like I see that email and just automatically delete it which probably means I should unsubscribe from everything that I've "kept" for my feed. Hope the 40th birthday party is amazing! Happy birthday to your wonderful husband!! Yay birthday!! And taxes, we owed a ton this year with the change in J's job and making more... ugh. I get E's boots from wal-mart or target whenever I see them. OHHH BOOOOO ... thats the bad thing with surprise parties - making sure everyone keeps their mouths shut. Have fun though - I know you will! You've been working hard on this for awhile now. Thanks for the reminder - I need to do our taxes. UGHH - the stress of it all. Thanks for sharing unrollme! I'm going to do that this weekend. You are welcome. I hope it cleans up your inbox. Dont even get me started on crappy insurance. My company switched on us this year and I thought it was bad before...now I am begging for them to switch it back. Sheesh. And we always owe in taxes too. I dont get it??? I hope that Rory enjoys his birthday party! Sounds like you have some fun stuff planned. Shhhhh dont remind me about turning 35 this year. Ouch. Happy birthday to your hubby! Can't wait to hear about the party (my husband is the same way with parties). So this is so random but I got C a pair of pink rainboots from Walmart and they're actually super cute and comfy - she loves them. And they were $10! I hope your husband had a very Happy Birthday! How cute are those little Hunter boots? So adorable! I'm FINALLY getting caught up on my blog reading after being gone a week and a half! Happy belated birthday to Rory! I hope you guys had a great party! I can't wait to read about it!